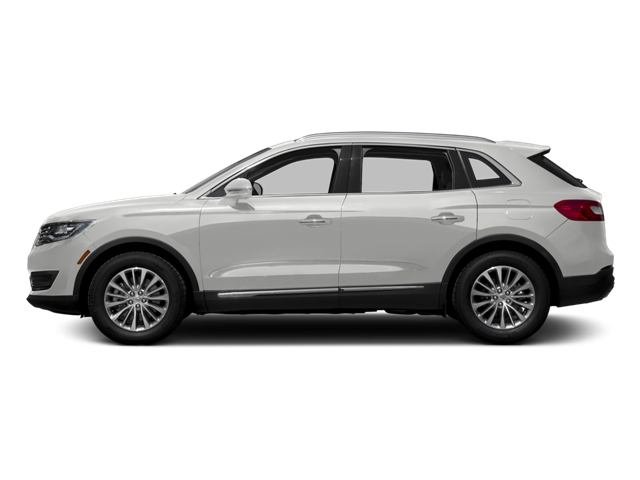 I would like test drive the 2016 Lincoln MKX, stock# U9015. I would like test drive the 2017 Lincoln MKZ, stock# U7069. I would like test drive the 2017 Lincoln MKZ, stock# A9027A.